After its leak few days back, OPPO's latest "affordable" selfie-centric smartphone, A77 was officially revealed in the company's official website in Taiwan. 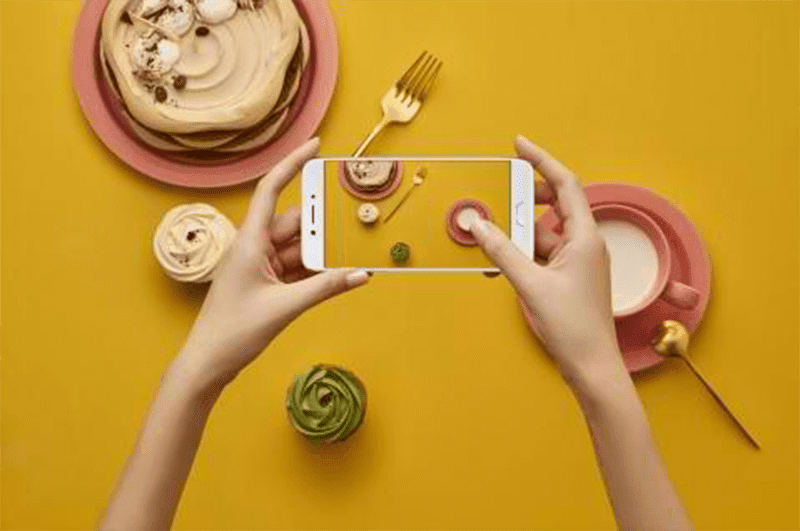 Like most of its recent #SelfieExpert smartphones, the OPPO A77 is equipped with a 16 MP f/2.0 front facing cameras that's designed to capture great selfies in most lighting conditions. What's different here is this is the first OPPO smartphone to come with a "Selfie Portrait" mode. Basically, it'll produce bokeh-like effect or background blur in your self-portraits. 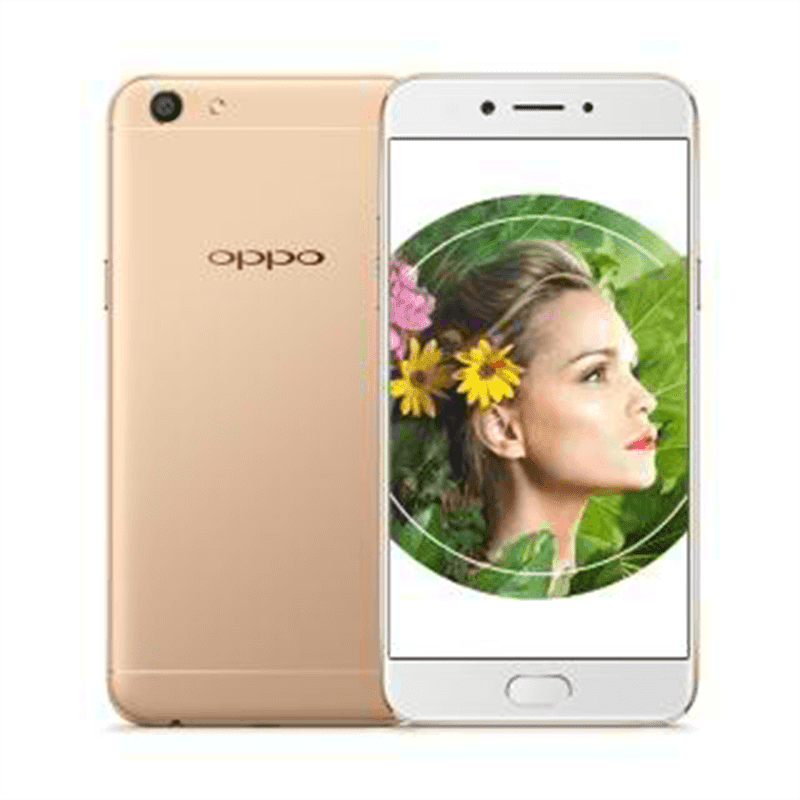 Specs-wise, were already familiar with what the OPPO A77 can offer. It'll go with the nearly OPPO F3 like specs that includes a 5.5 inch FHD display, MT6750T octa core processor, 4 GB RAM, 32 GB expandable storage, 3,200 mAh battery, 13 MP f/2.2 main camera, fingerprint scanner in front, WiFi, LTE, dual SIM slots, and Android 6.0 Marshmallow OS with ColorOS skin. The metal-clad OPPO A77 selfie phone in gold or rose gold color will be available for pre-order starting May 19 for NTD 9,990. That's aroind PHP 16.4K out if straight conversion.